Search for Physical Therapy Jobs Here Today! 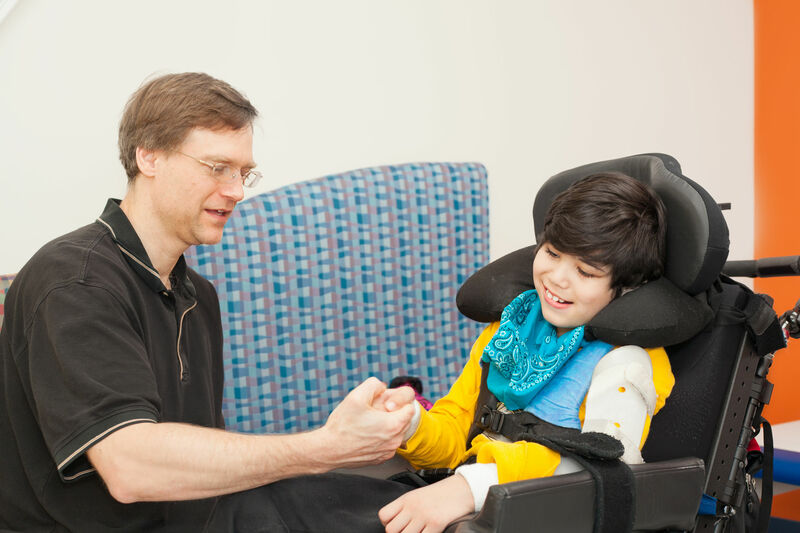 When it comes down to it, the role of caregivers in physical therapy takes many forms. Caregivers can be CNAs, DSPs, Home Health Aides, or unpaid supports such as family members or friends. Nonetheless, the services they provide are simply invaluable to patients in need! More and more, physical therapists actively recognize just how fundamental caregivers are to providing positive patient outcomes. Understanding the role of caregivers in physical therapy means more effective treatments, as well as happier and healthier patients! In many cases, patients unintentionally leave puzzles for trained physical therapists to solve fully. Even if you’ve done all you can during examinations, evaluations, and interventions, it can remain difficult to get the whole picture. This can become even more challenging when patients are children or unable to communicate certain details about their health. Even though physical therapists spend more time with their patients than many other healthcare professionals, they can still gain considerable insight from someone’s caregiver. The role of caregivers in physical therapy often serves as a means of informing PTs about crucial patient details. 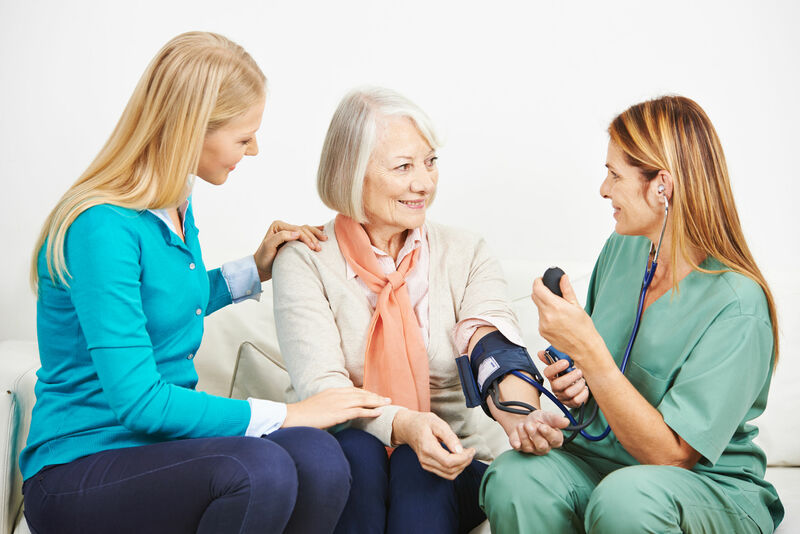 It’s more likely than not that a caregiver is particularly aware of a patient’s daily symptoms, their medications, as well as their lifestyle and activities. This is information that simply can’t be deduced without promoting communication between caregivers and therapists. Even patients who are overachievers during their physical therapy sessions can have difficulty maintaining the effects of their treatments beyond your supervision. You can’t necessarily keep track of someone’s treatment outside of the medical setting, but the top caregivers can and actively do so! While at home, caregivers are often the main resource a patient has to continue maximizing the effects of physical therapy. This means the top PTs take time to really check in and educate caregivers on how a patient can adhere to their treatments. Patients receiving physical therapy often rely on their caregivers to get them to and from treatments. Sure, this is an obvious aspect of the role of caregivers in physical therapy, yet it’s extremely important. Physical therapists have lots of patients to treat and attend to, so working out a consistent treatment schedule is something that requires cooperation and communication. Without caregivers, patients in-need might not make it to their appointments so it’s important to recognize these professionals (and sometimes non-professionals) as crucial liaisons. Even when you’re doing all that you can as a physical therapist, treatments can fall short in some aspects. Luckily, the role of caregivers in physical therapy sometimes manifests as emotional support and encouragement throughout a series of treatments. Patients recovering from serious illnesses or injuries don’t always have a positive outlook about their conditions. Even though they are receiving great treatment, receiving emotional support during the process is what can really optimize their outcomes. When patients believe in their treatments, it serves to motivate them and feel much better about their recovery. Even for those who have chronic conditions, caregivers have the great privilege to help someone through providing significant emotional support. Not only is this likely to provide better outcomes overall, but it will also make sure that you are able to do your very best work with each and every patient. How does the role of caregivers in physical therapy affect your work as a PT? Share your thoughts in the comments below!